It is not too late to register for the College of the Canyons spring 2019 semester, which will run through Thursday, May 30. 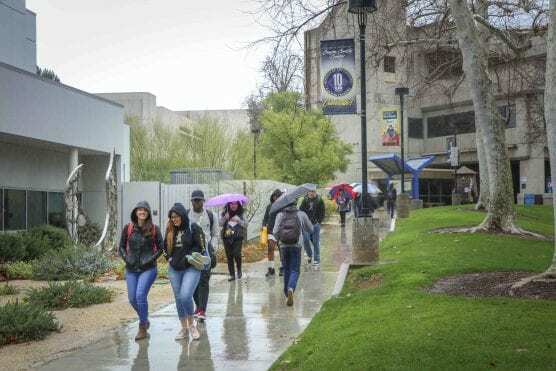 The spring 2019 semester will offer more 1,900 class sections for students in a variety of formats at both the college’s Valencia and Canyon Country campuses. Registration for spring will be ongoing at both the Valencia and Canyon Country campuses until classes are full. For more information about registration and class offerings, visit the Spring 2019 class schedule.